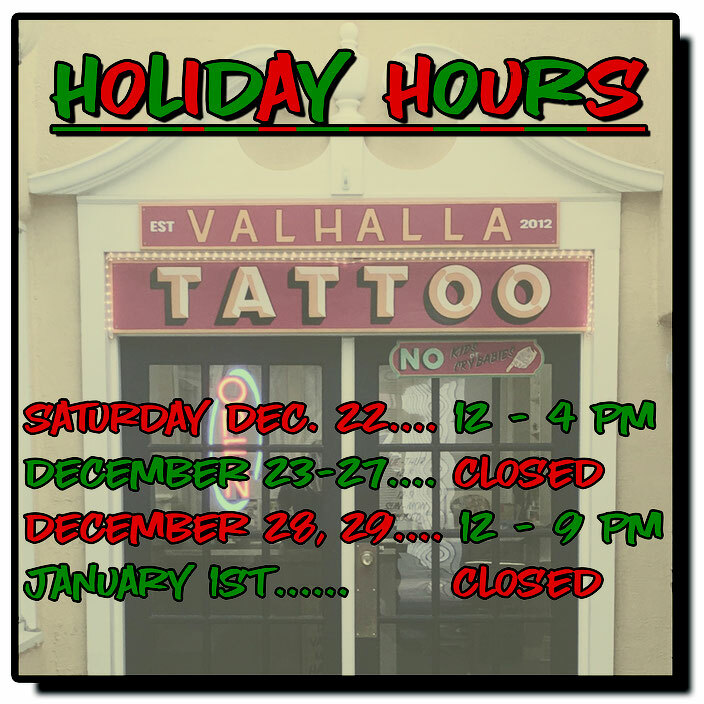 Valhalla Tattoo and Gallery, Southern Pines Premier Tattoo Studio! 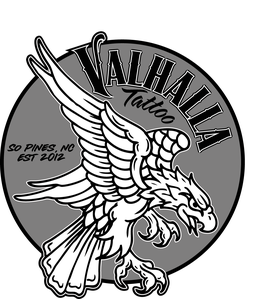 - Valhalla Tattoo and Gallery "Southern Pines Premier Tattoo Location"
Valhalla Tattoo and Gallery is located in downtown Southern Pines, North Carolina. 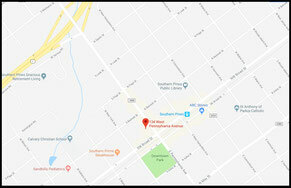 We offer a clean, friendly, and professional environment for your next tattoo. Our artists specialize in making clean, bold, and colorful tattoos that look like tattoos. While not all tattoos fit into this category, we are happy to work with our clients to make a tattoo that they can be proud of, and will stand the test of time. 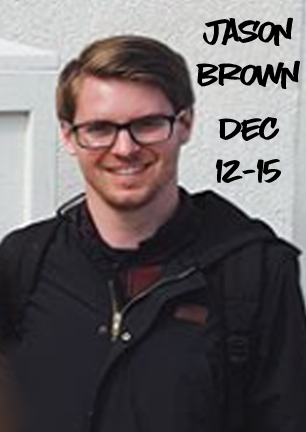 Our good friend Jason Brown will be back in town doing some tattoos December 12th - 15th. 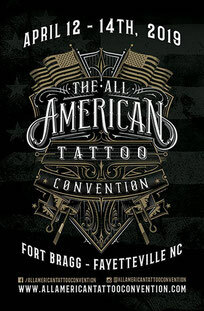 Give him a follow @jasoncbrown and get a tattoo from him while he’s here.